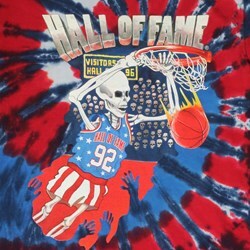 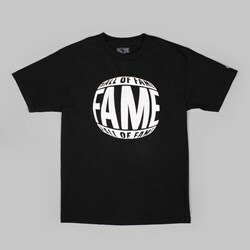 Hall of Fame is a prestigious streetwear brand hailing from Los Angeles, California. 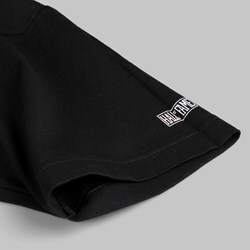 Originally a sports-heavy athletic brand, they've now spread their roots into streetwear with an individual niche style. 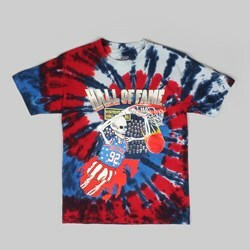 Hall of Fame drops new and exciting designs with every season, often sticking true to their roots by still featuring many styles that are heavily influenced by sports in some capacity.